Christmas isn’t Christmas without someone giving or receiving a book. But motoring enthusiasts can be tricky to buy for – do they really want a technical book on 1950s racing cars, or would they prefer the latest collection of Clarkson reviews? Don’t fret, we’ve found a motoring book to suit everyone – click through the gallery below to see our picks. 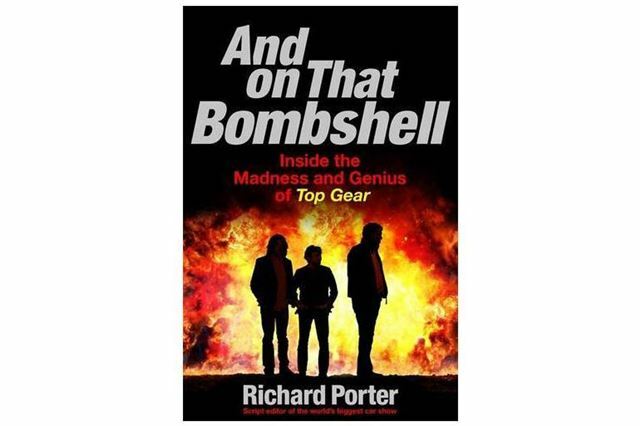 Over the entire 13 year run of Clarkson, Hammond and May fronted Top Gear, Richard Porter was script editor which, in his own words, meant he had to “check spelling and think of stupid gags about The Stig.” He also spent a lot of time hanging around with the presenters, so has plenty of interesting and entertaining tales. Described as “a superb book for Top Gear fans” and “a fantastic obituary for a great show” in reviews on Amazon, it’s packed with behind the scenes stories from the most famous adventures. It’s also wonderfully well written and filled with the same kind of irreverent humour as the TV programme.